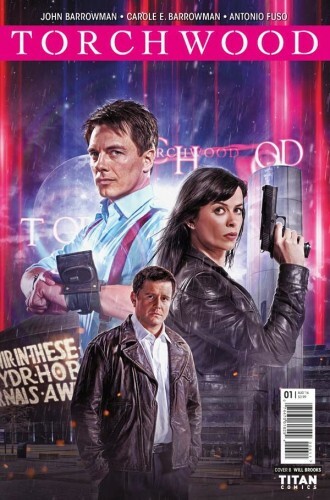 It’s not the first time that actor John Barrowman has written the adventures of Captain Jack Harkness, the character that catapulted him to fame on Doctor Who. 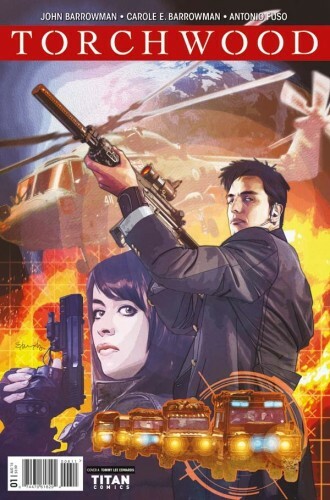 The actor and his sister Carole collaborated on a Torchwood novel, and a comics story, “Captain Jack and the Selkie”, that appeared in 2009’s Torchwood comic from Titan Books. 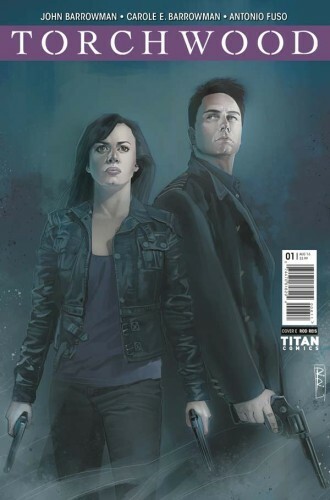 They’re doing it again for Titan, in a new Torchwood book that adds to Titan’s successful line set in the Whoniverse. 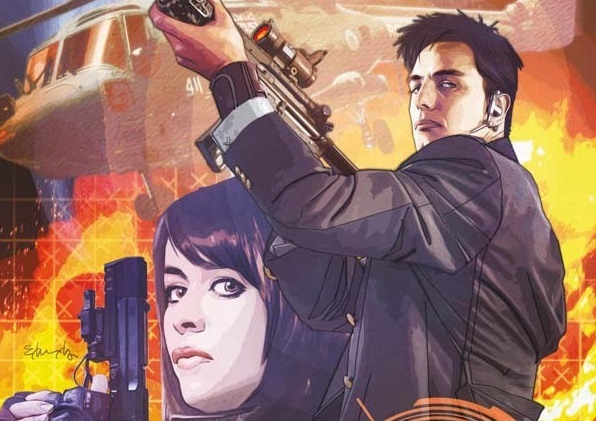 Set for release on July 6 (just before Titan’s third annual “Doctor Who Comics Day” on July 9), the book will be feature Captain Jack and Gwen Cooper, and be set before the events of Children of Earth. 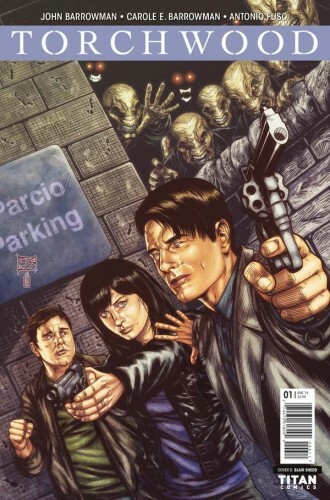 Written by the two Barrowmans with interior art by Antonio Fuso and Pasquale Qualano, the first issue will feature alternate covers by Tommy Lee Edwards (who drew “Captain Jack and the Selkie”), Elena Casagrande, Blair Shedd and Rod Reis. 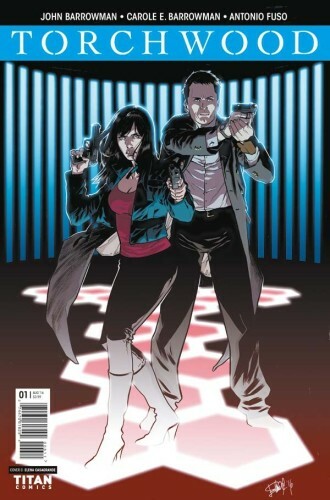 This isn’t the Barrowmans’ only comics work this year; they’ve also been working on a Malcolm Merlyn series for DC’s digital comics line. Set between the third and fourth seasons of Arrow, it’s a chance to flesh out the character’s backstory in a way the TV series really can’t focus. 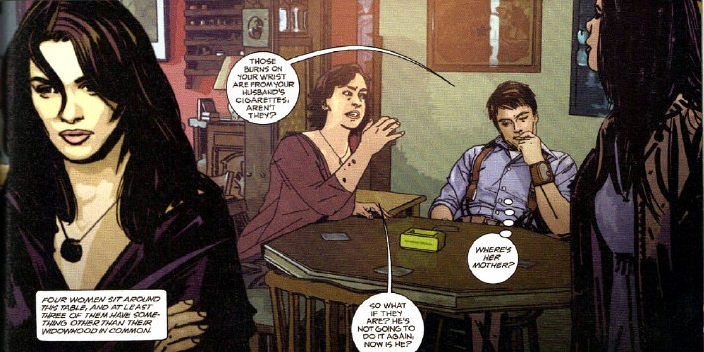 And they’ve also collaborated on a YA novel series called Hollow Earth.